Paula Ross is the Director, Advancing Scholarship at the University of Michigan Medical School. She is a medical sociologist and a Desert Storm combat veteran. 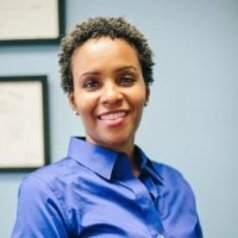 Dr. Ross’ research interests include qualitative research methods, diversity in medicine, veteran-centered health education and narrative medicine.